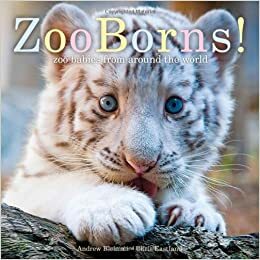 ZooBorns! : Zoo Babies From Around the World by Andrew Bleiman. Say hello to many baby animals born in zoos around the world and learn about interesting animals! 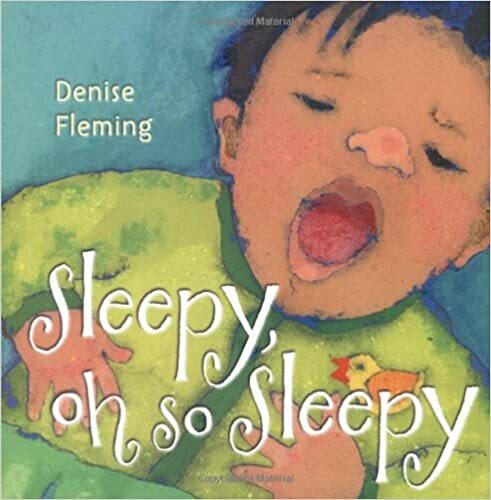 Sleepy, Oh So Sleepy by Denise Fleming. Baby animals are going to sleep one by one as a mother puts her own baby to bed! 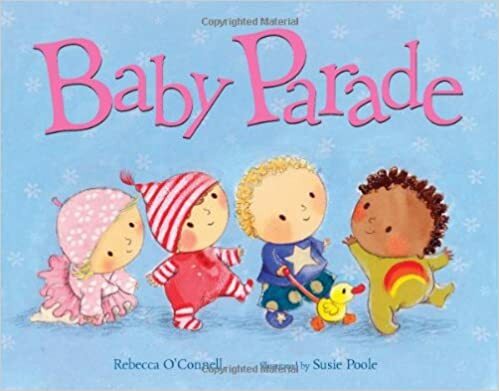 Baby Parade by Rebecca O’Connell; illustrated by Susie Poole. Follow the baby parade! Babies walk, crawl, or ride in strollers as they enjoy a fun day with their family! 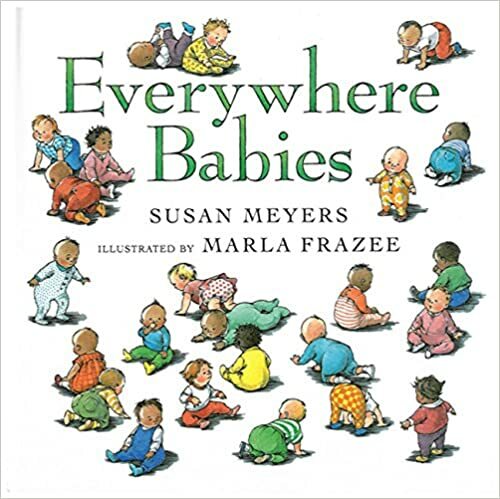 Everywhere Babies by Susan Meyers; illustrated by Marla Frazee. A lovely and detailed book that describes babies and the things that they do from the time they are born until their first birthday. 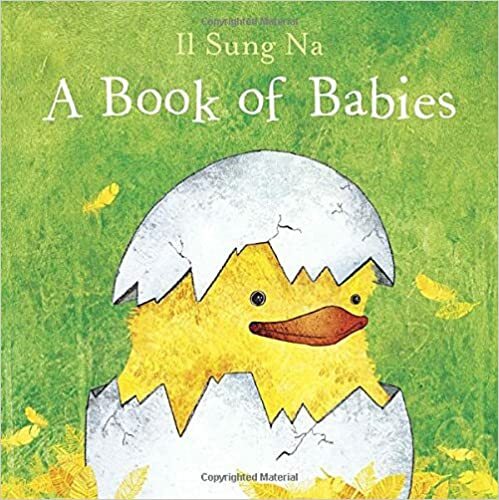 A Book of Babies by Il Sung Na. Shows many baby animals after they are born and describes how they are different from one another – a great book for learning opposites! 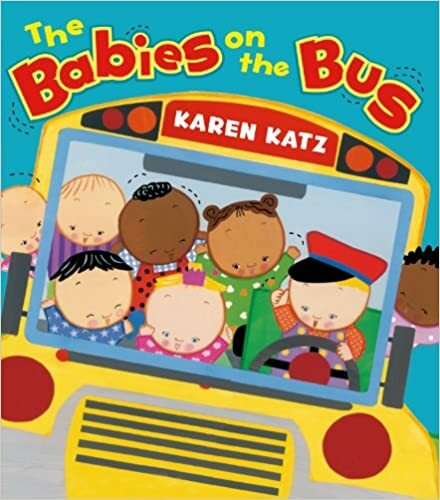 The Babies on the Bus by Karen Katz. 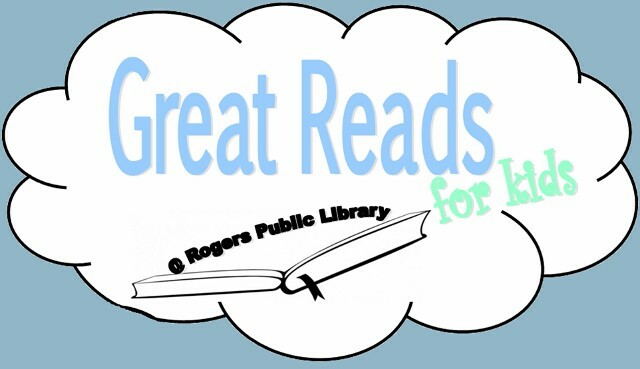 A fun version of “The Wheels on the Bus,” with additional verses about babies. 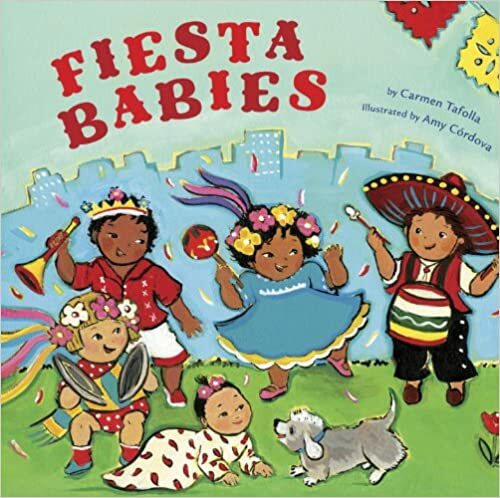 Fiesta Babies by Carmen Tafolla; illustrated by Amy Cordova. Babies enjoy a colorful fiesta with singing, dancing, hugs, and kisses!